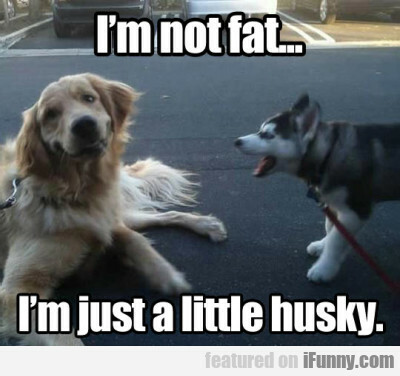 I'm Not Fat, I'm Just A Little Husky.. Doctor Cat Here. How Are You Feline Today?